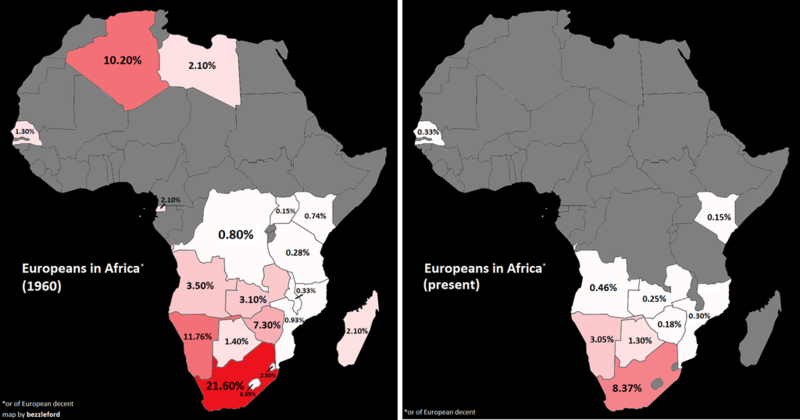 Europeans in Africa, 1960 vs present. Senegal not in crisis, let alone at war but added to the 36 states that need help on food. The future is African — and the United States is not prepared.